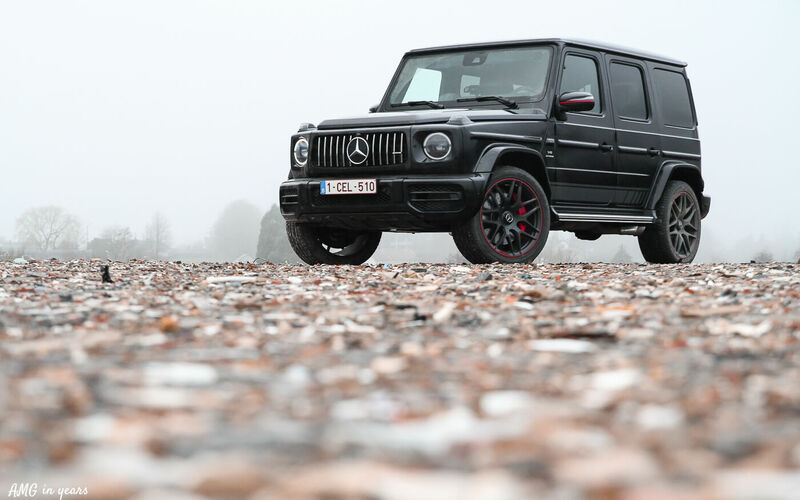 Recently I had the opportunity to shoot a Mercedes G 63 AMG Edition 1. 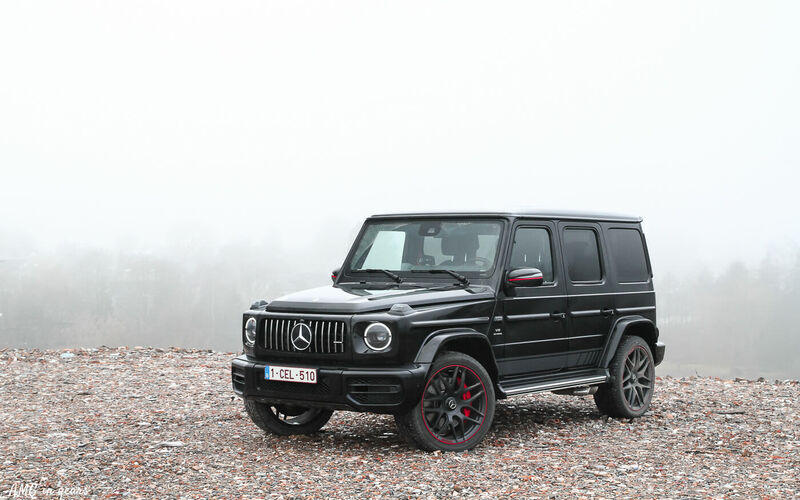 The G 63 Edition 1 with several red accents (exterior mirror housings and 22-inch forged wheels) is only available in first production year of the new G-Class. 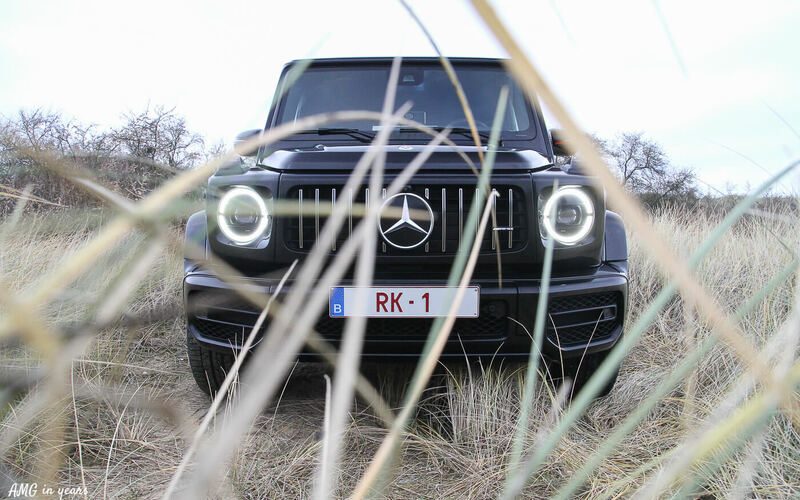 And ‘only’ available in magnetite black, obsidian black, iridium silver, mojave silver, selenite grey, designo graphite metallic, magnetite black, obsidian black, iridium silver, mojave silver, selenite grey, designo graphite metallic, designo platinum black or designo platinum black. 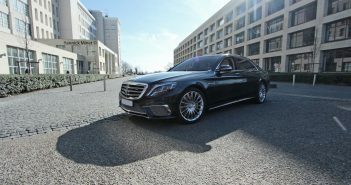 The striping above the side skirts can be left out for those who think it is a bit too much. 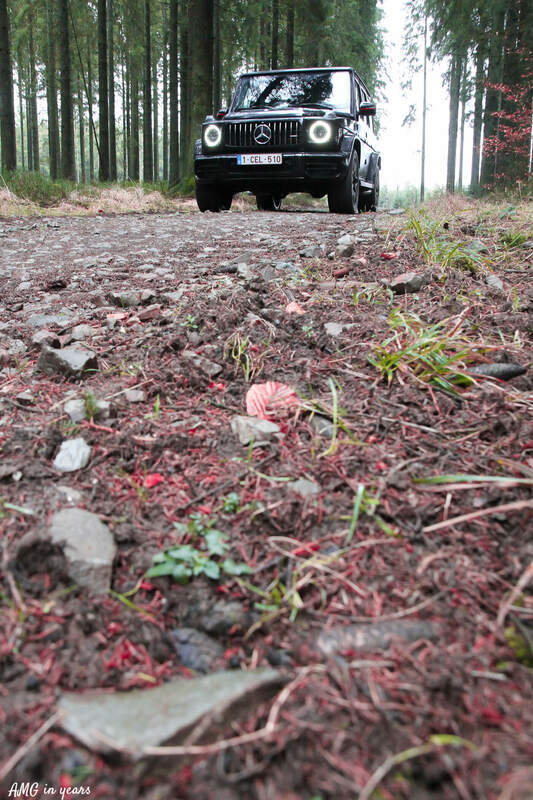 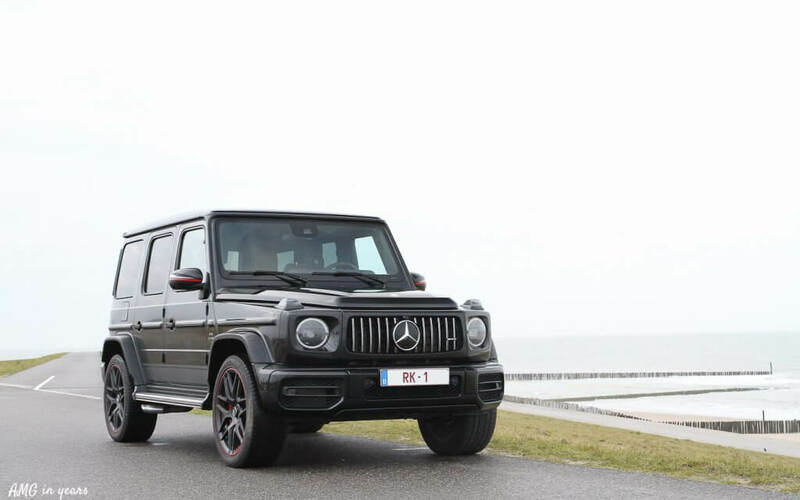 The trip with the G 63 learned me that compared to the G 500 I was able to drive earlier, the body roll is even less present and the brakes have more bite force than its less powerful brother. 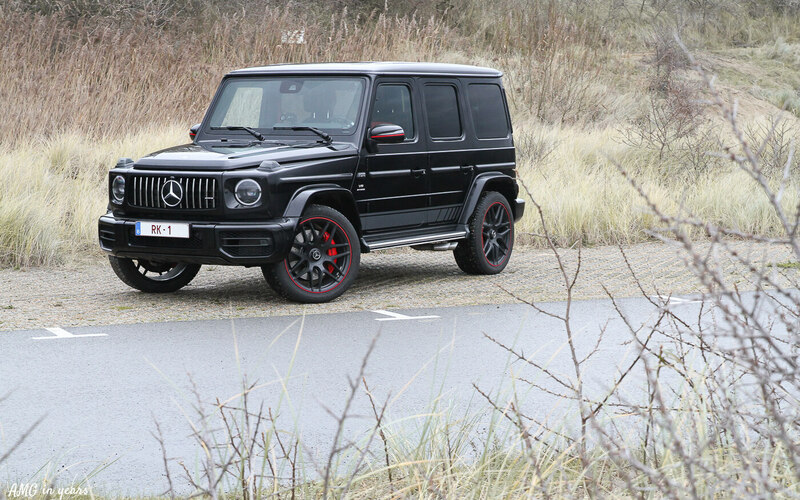 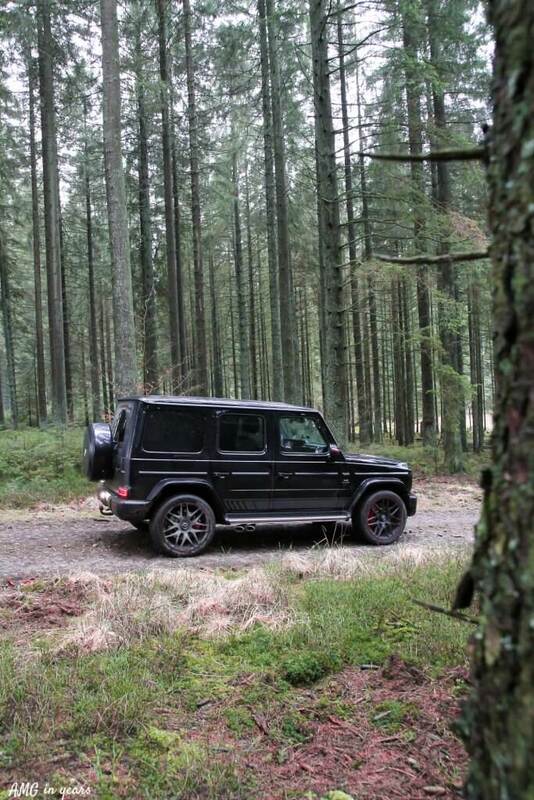 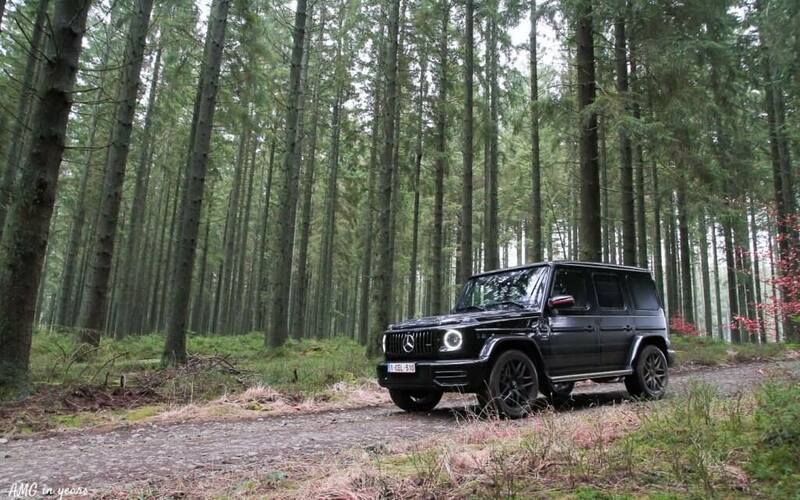 More information on the new G 63 AMG can be found here. Enjoy the pictures!